Liven up your boring static plain pages, engage more with your site viewers and get better conversions with custom content page styles. Hey, if your web visitor has gone from the homepage of your website to an internal page that's great news, the 'journey' for them being engaging has begun. This is your biggest opportunity to establish your credibility, earn their trust and establish rapport with them. Same as when you meet people on the street, we need to build that relationship. 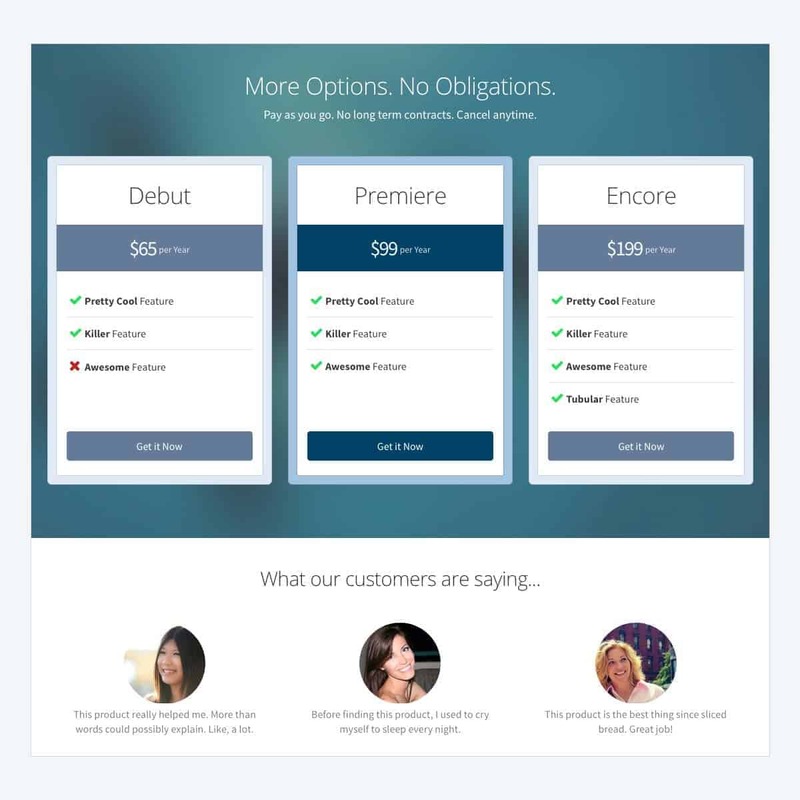 Convert your website into a prospect converting client qualifying online money making machine. Call now to see how we can integrate this into your website 08 9439 2820 or Contact Us. 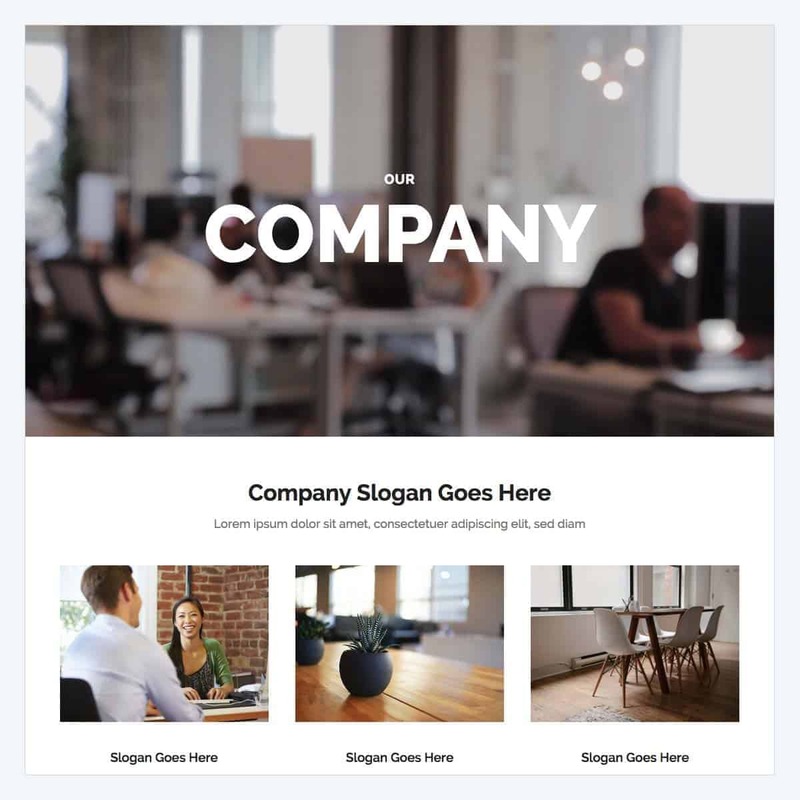 This about page template features a video background and editable sections. Who doesn't like talking about themselves? Don't you? 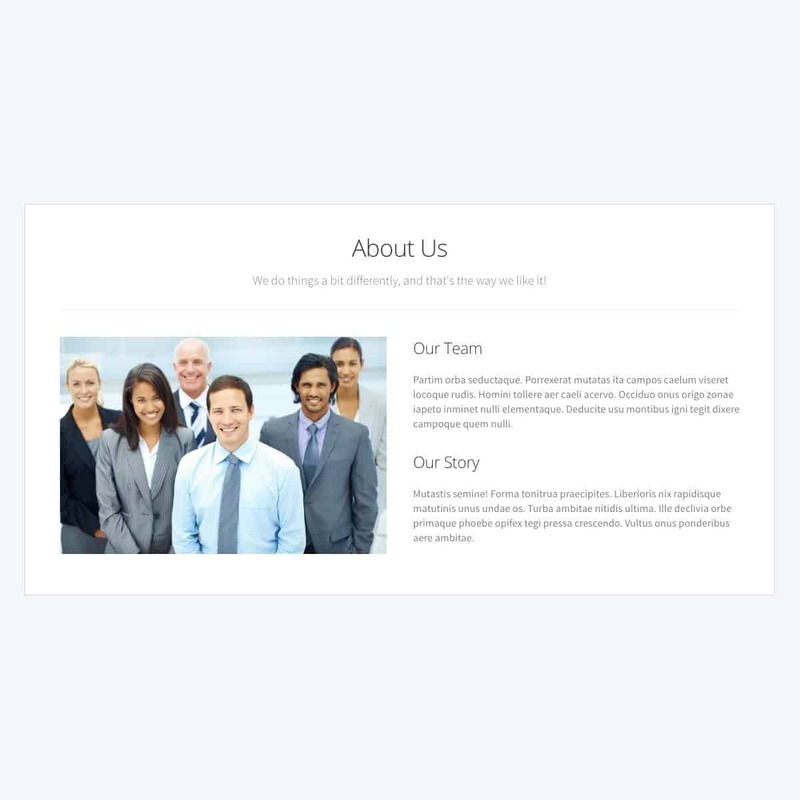 Brag a bit with our About Page template. 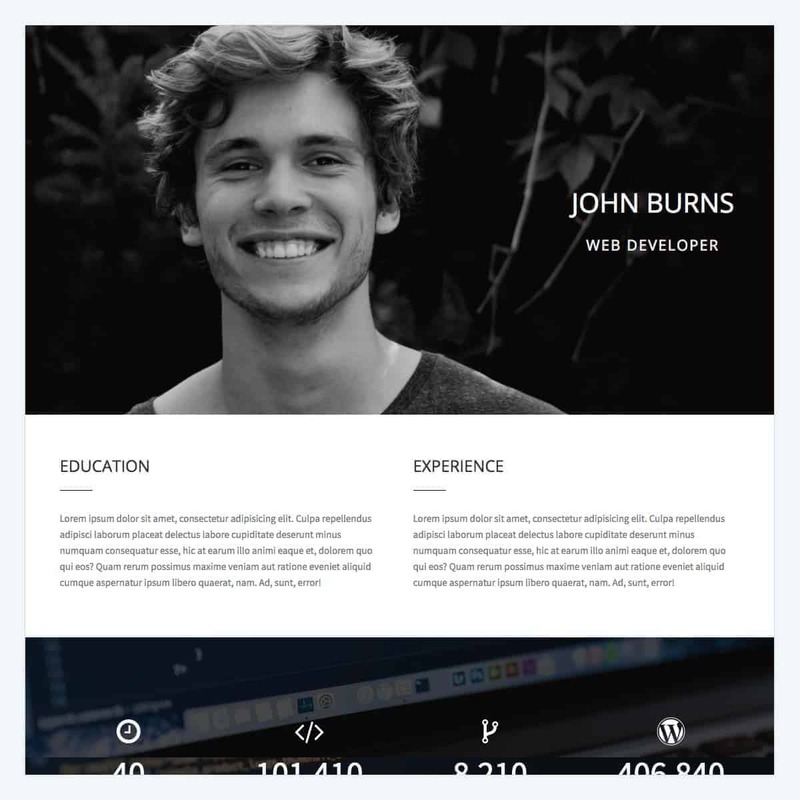 A template for a blog or resume landing page. Show off your skills to the world. 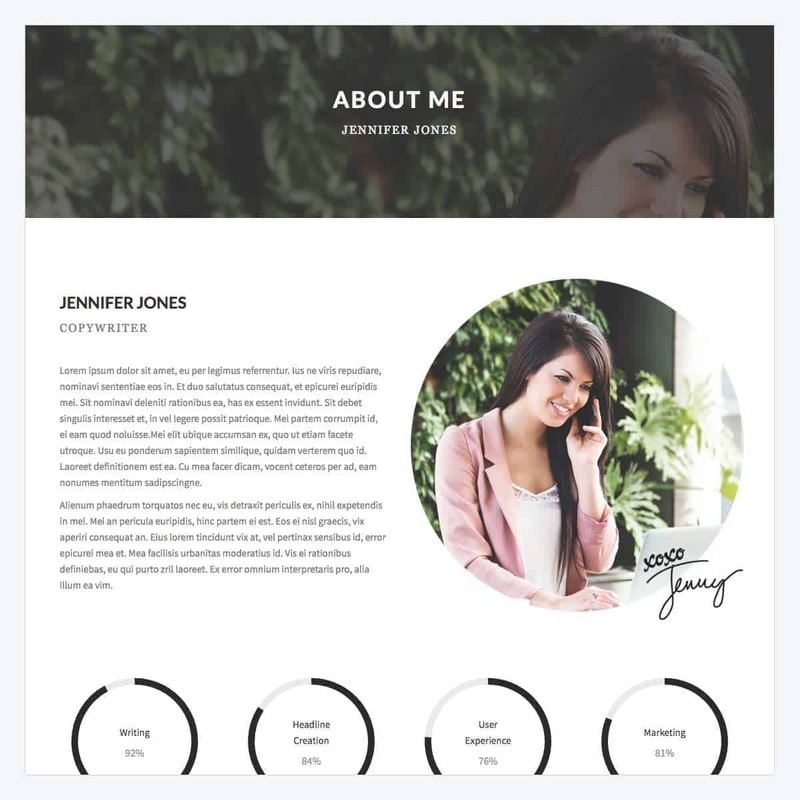 Use this personal branding template as a base for your (or your client's) next blog, portfolio, or resume site. Another must-have page for any agency or service-oriented business. We're all doing something, right? 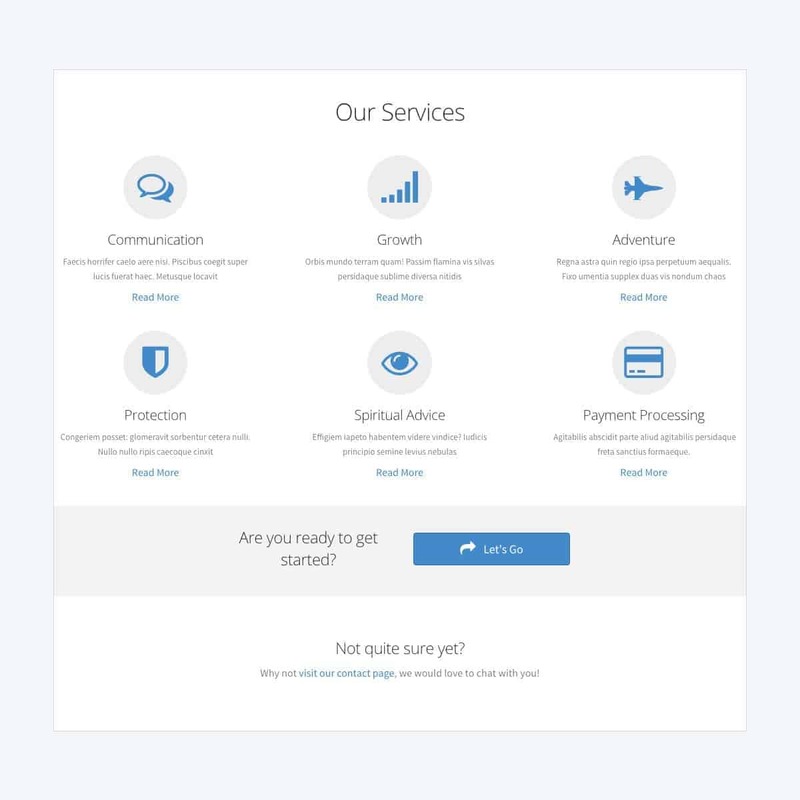 Hustle your hustle with the services template. Photos capture moments. Souls not smiles. 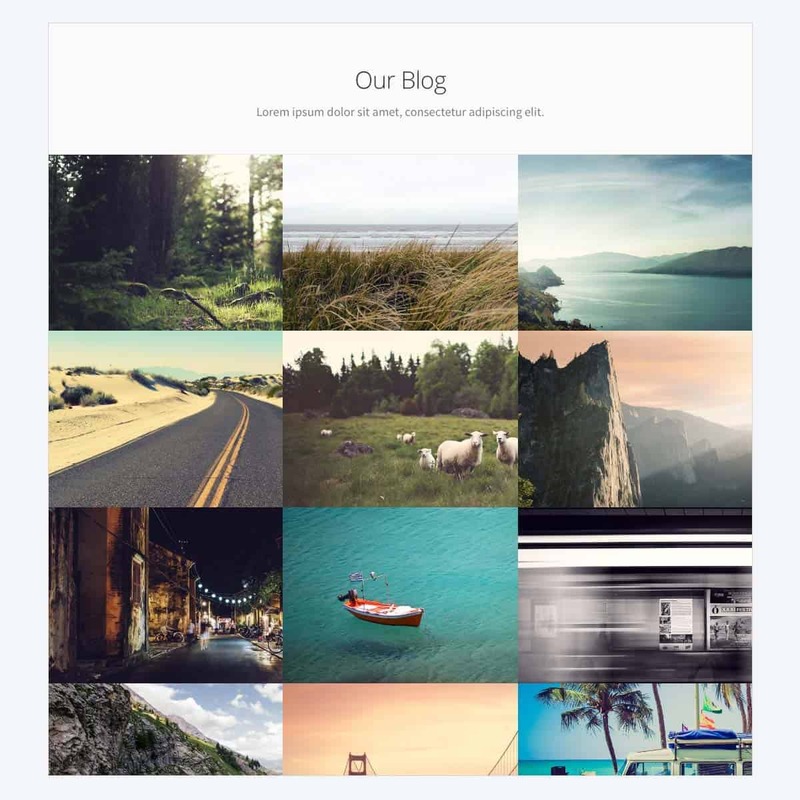 Capture your photos with this photography and design template. 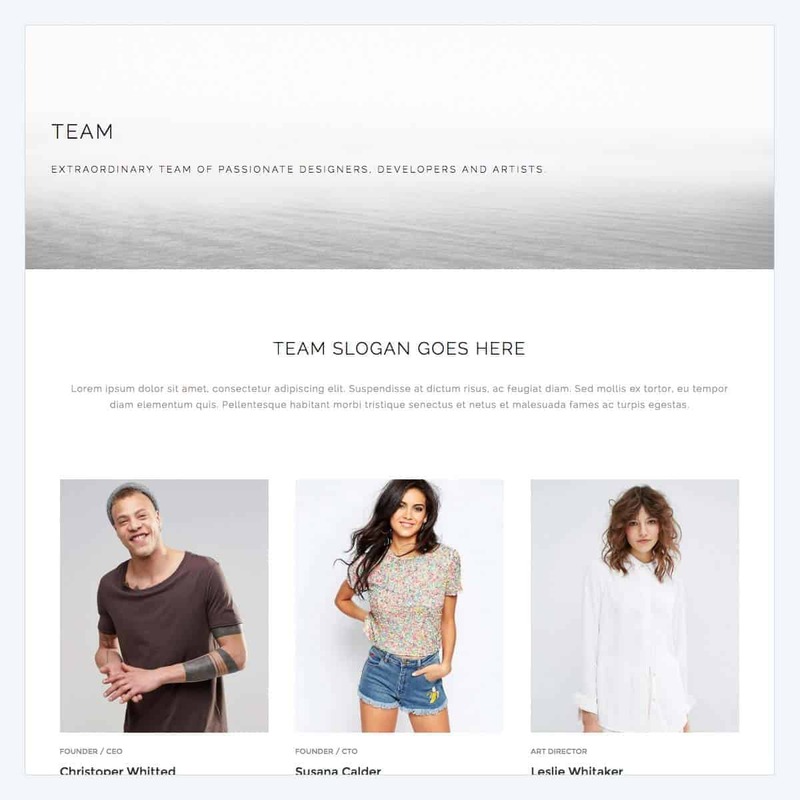 Use this stylish template to show off the members of your epic team. 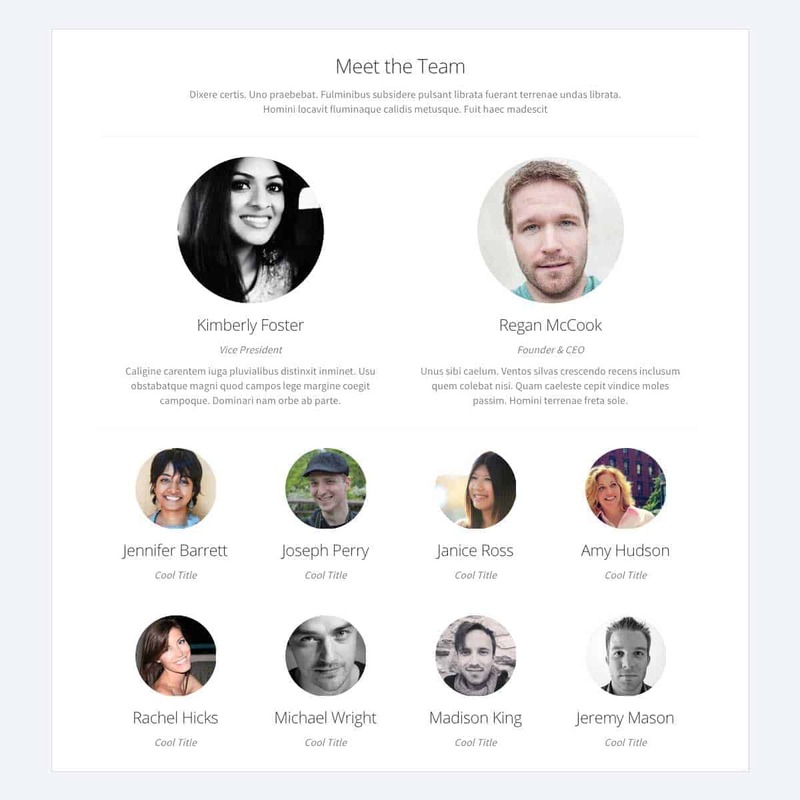 Another modern team page template that can be tweaked and customized for your team or project. Together everyone achieves more. This template shows off your wonderful team. 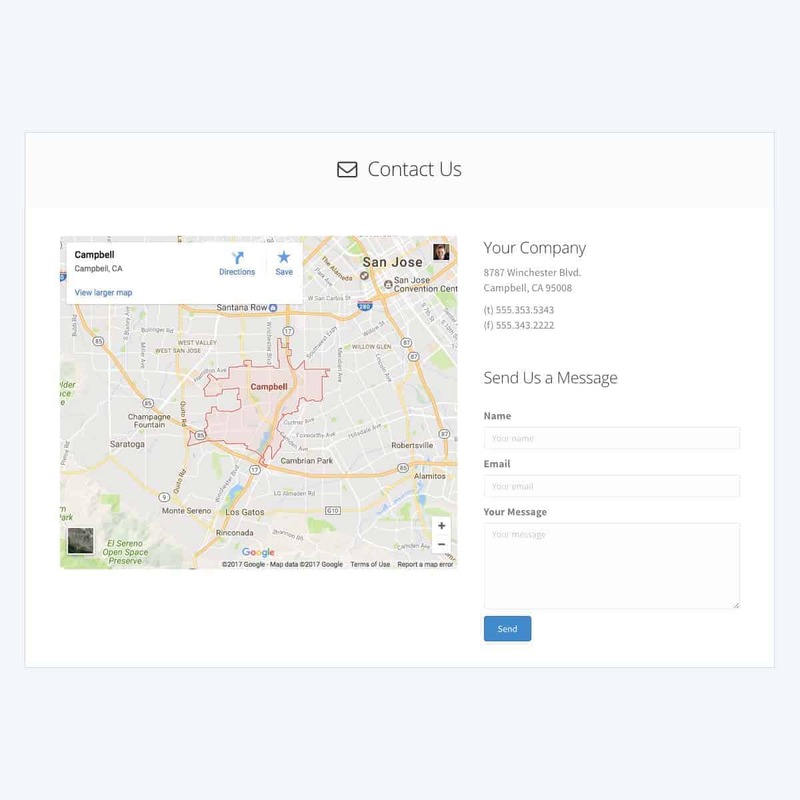 Beaver Builder includes several contact page templates for personal and professional use cases. 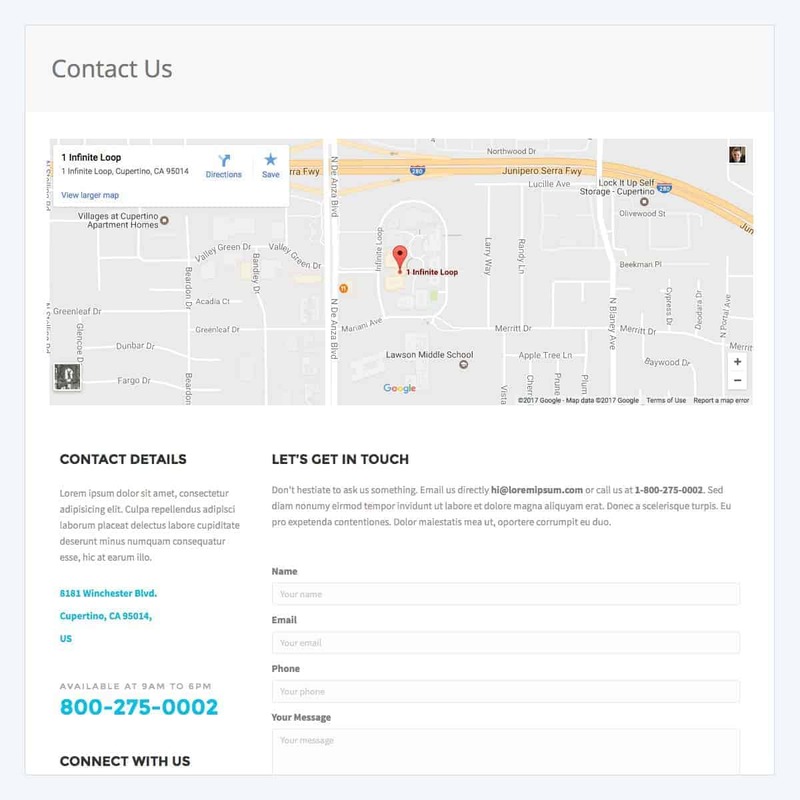 Our contact templates utilize our simple contact form module, but it can easily be replaced with a custom form. 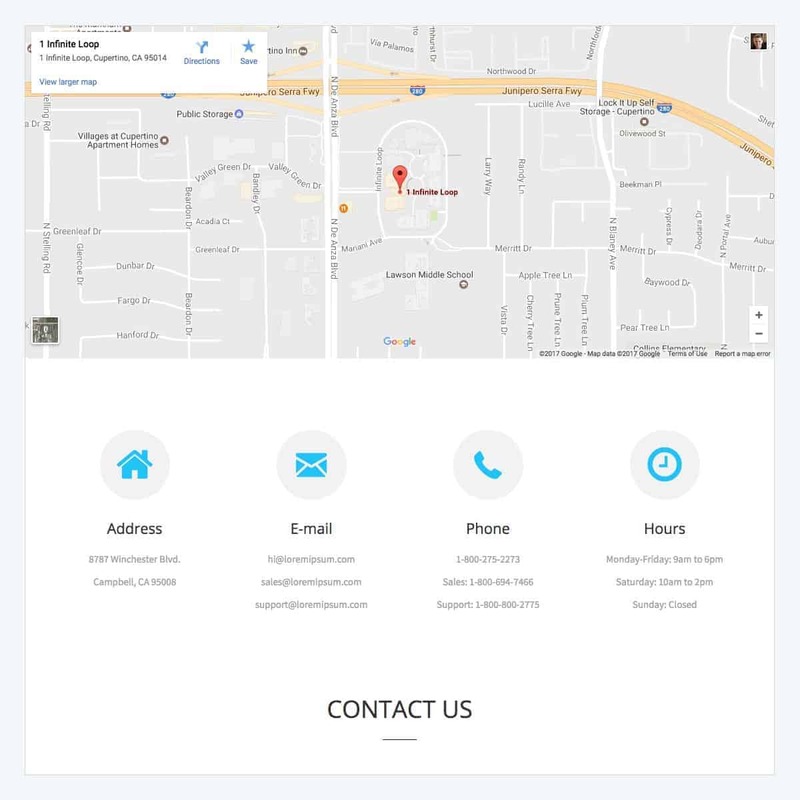 A contact page template that features a map and hours section. Perfect for physical offices, restaurants, or shops. 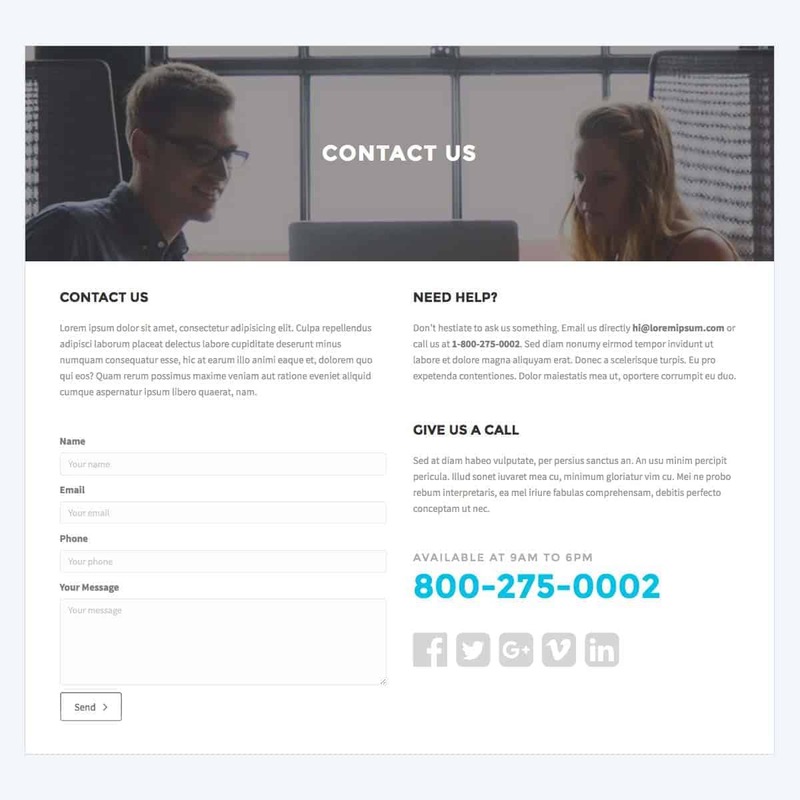 A clear and easily accessible contact page is a pillar of high-quality customer service. 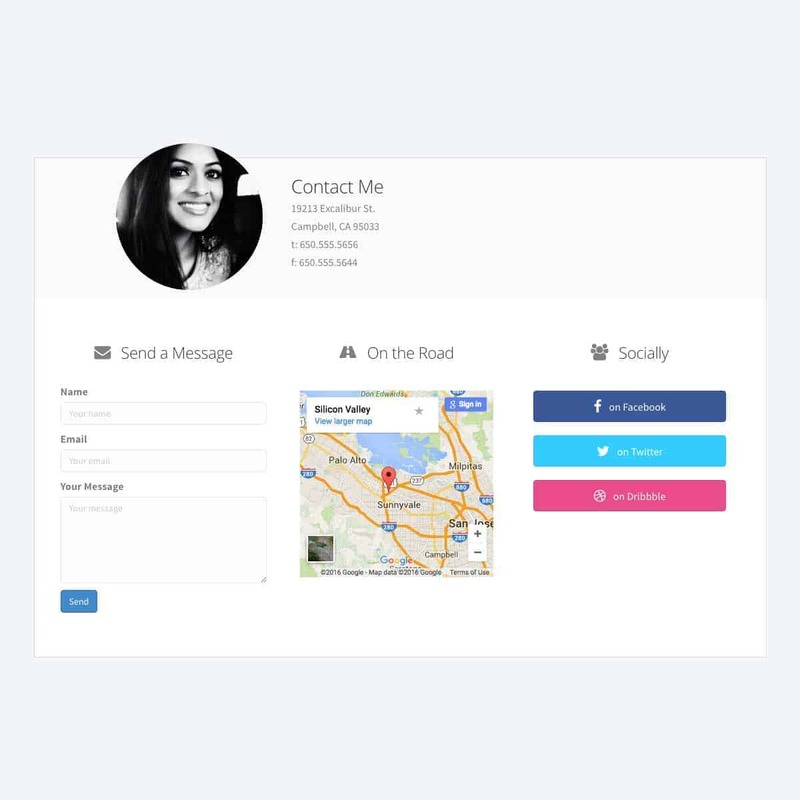 A more personal contact page template that features social media buttons. 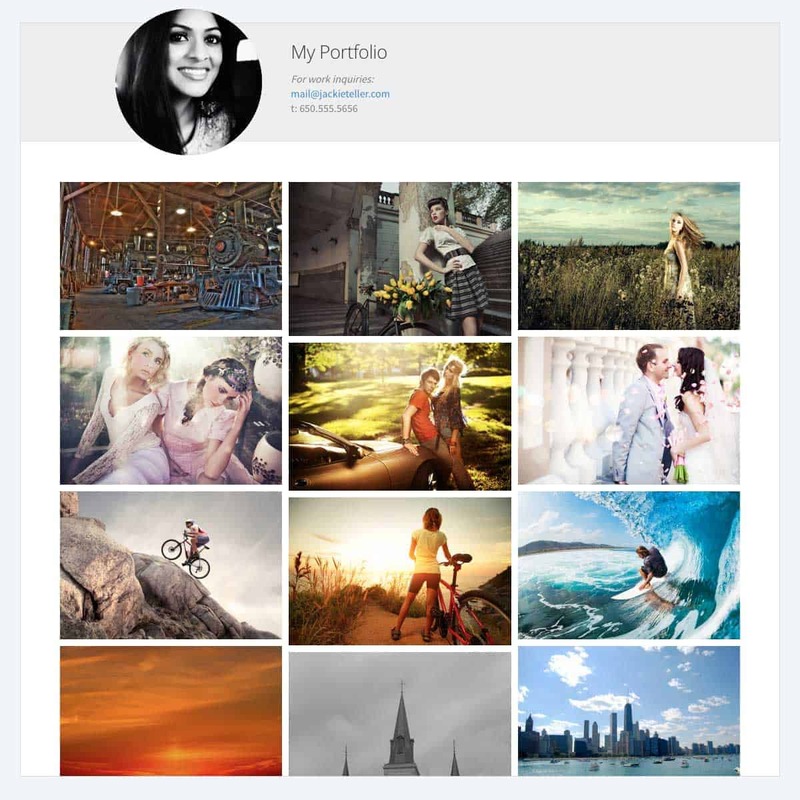 Last but not least, our Pinterest-inspired post grid layout is an eye-catching take on the modern blog. 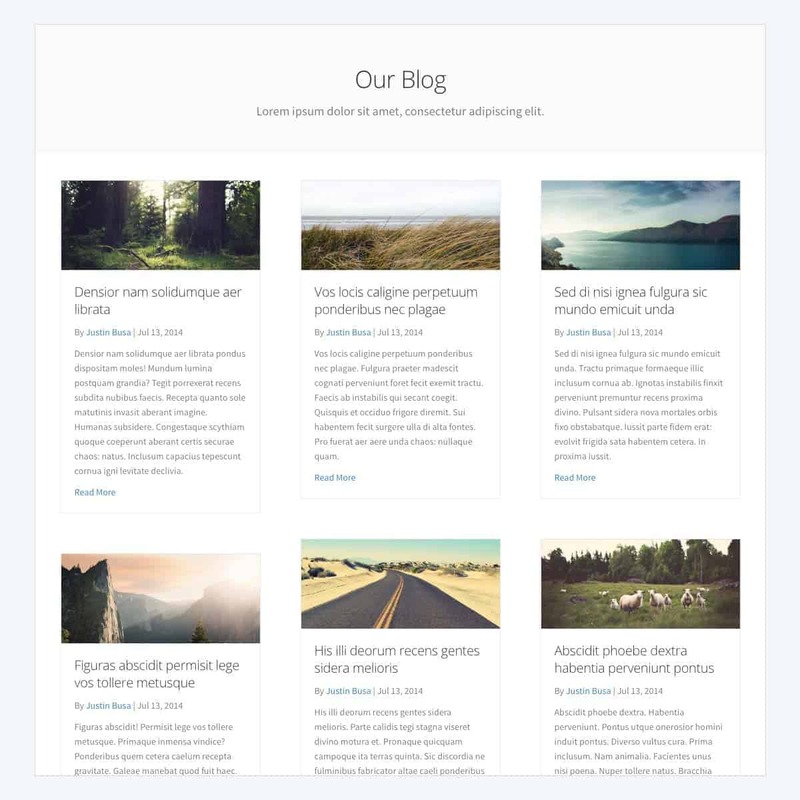 One of three blog post templates that make your content stand out from the crowd. 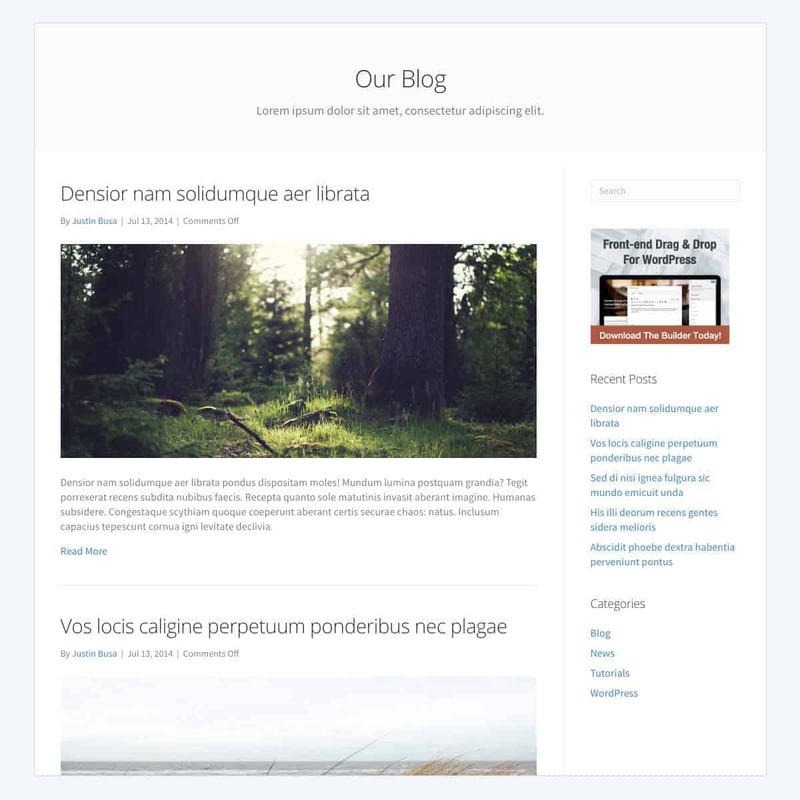 Easily display your blog posts using our highly-customizable standard blog layout template. Sometimes questions are more important than answers. 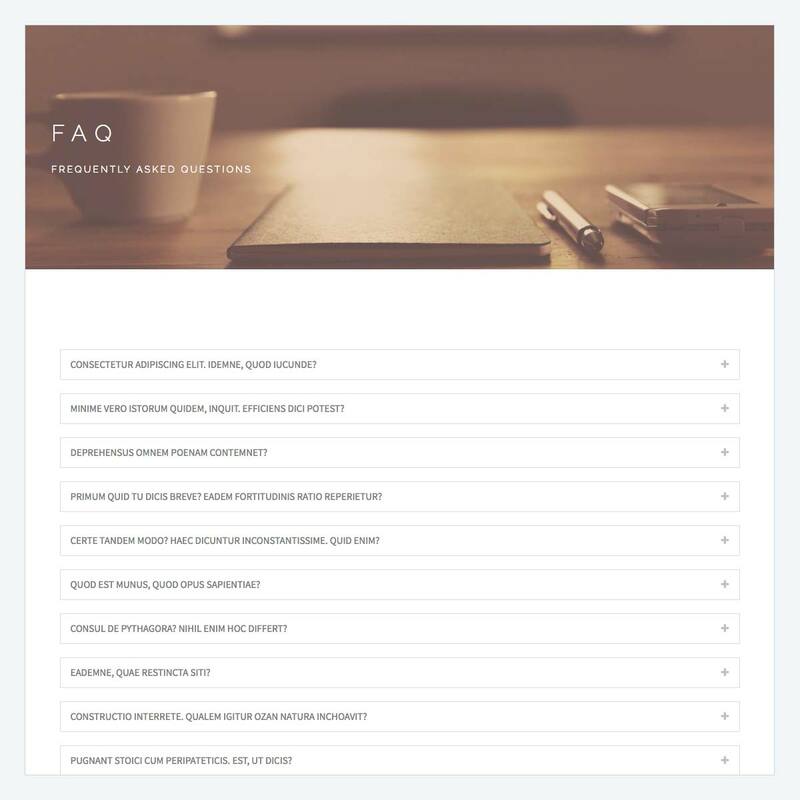 Display both with our effective FAQ page template. A slightly more minimalist take on your a frequently asked questions page. Also, features a call to action at the bottom. 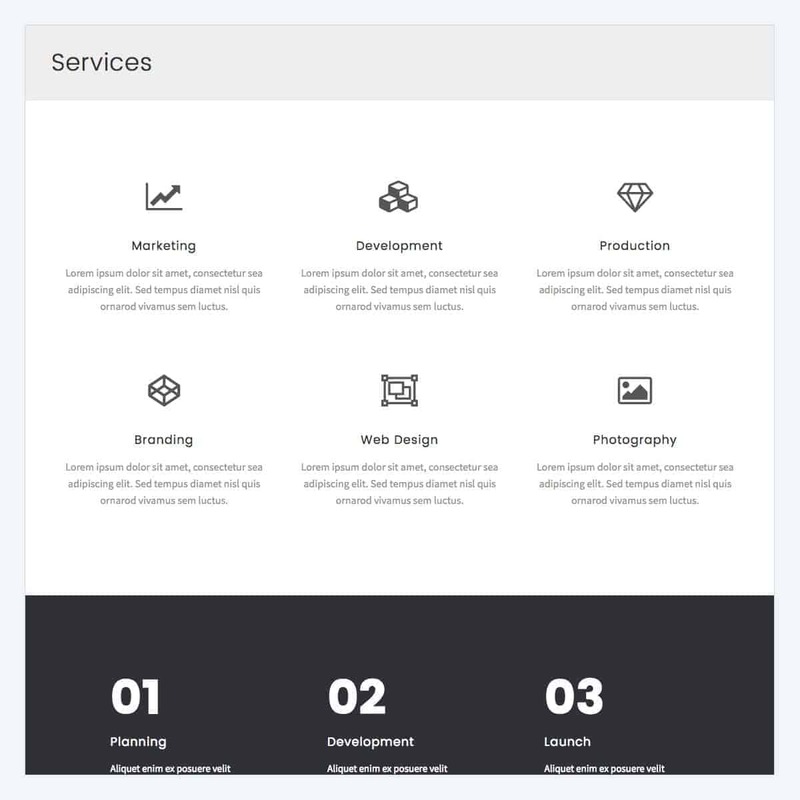 Peddle your wares with our clean and elegant pricing table template. 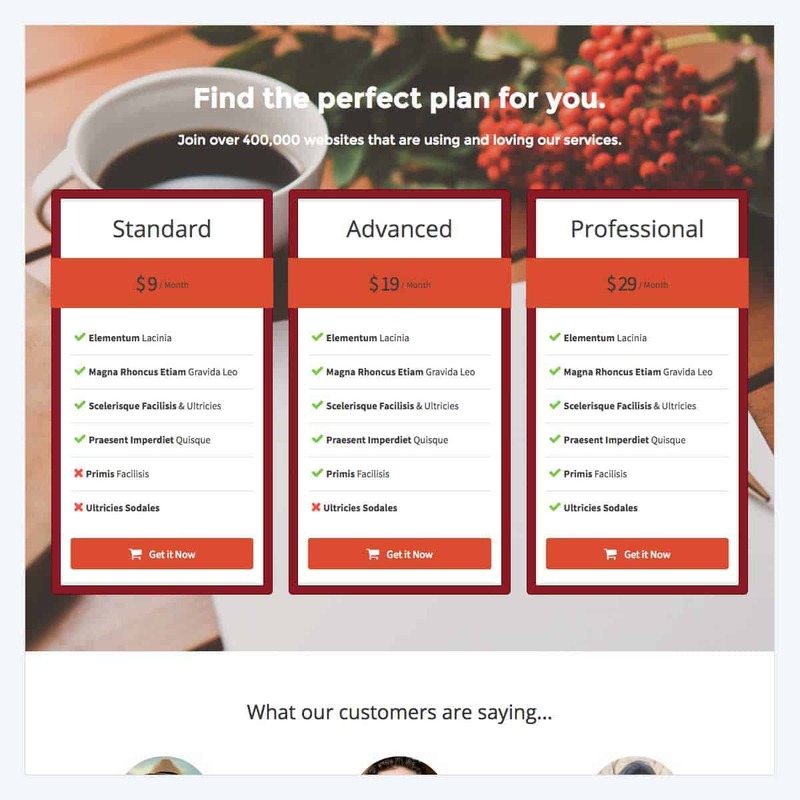 Our pricing templates use our pricing table module, but can easily be replaced with another pricing table builder. E-mail marketing is still wildly effective. 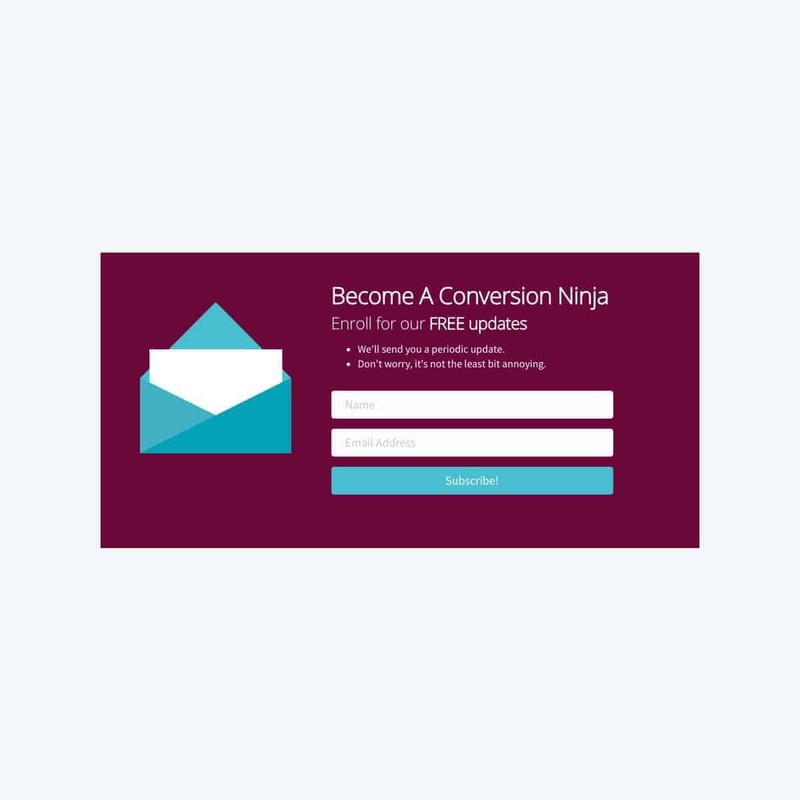 Capture e-mail addresses with our newsletter subscription template.